The return of one of the most important italian artists to Spain was apotheosic. 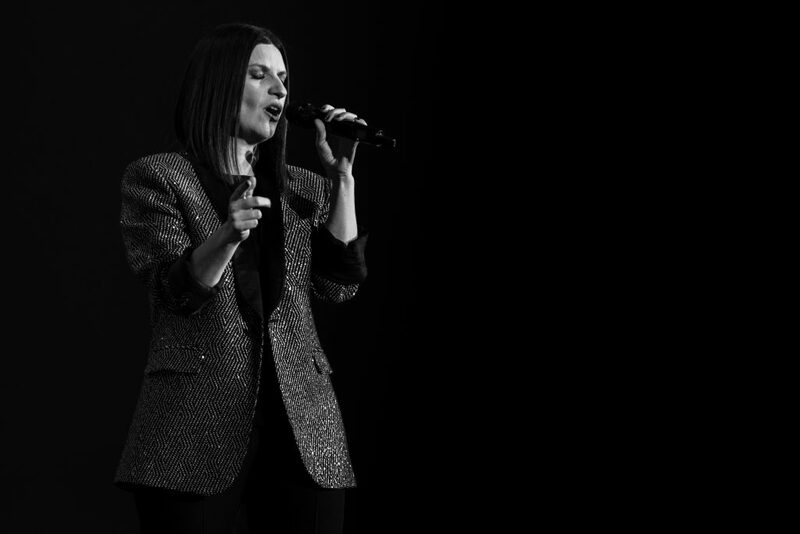 Laura Pausini presented her new world tour, “Hazte Sentir World Tour“, on October, 17th. 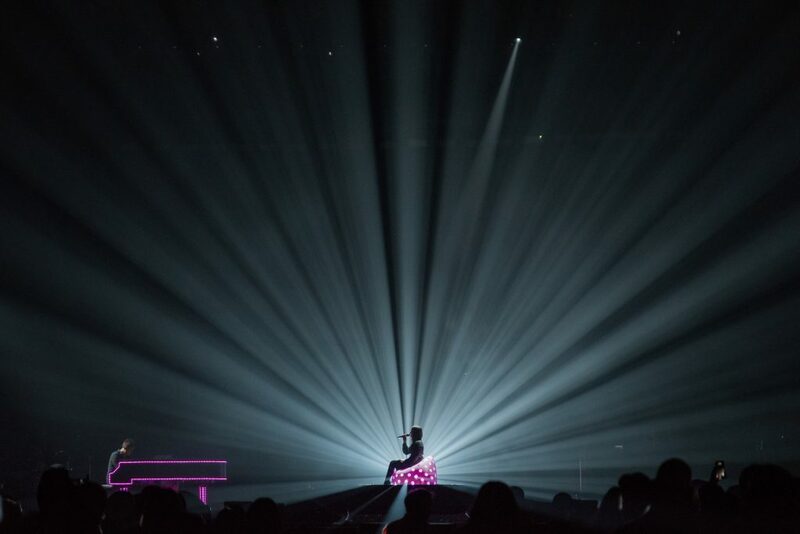 at Barcelona’s Palau Sant Jordi and on October, 18th at Madrid’s WiZink Center with an impressive show of almost three hours of duration with a careful production that didn’t dissapoint anyone, bringing her own stage and with a surprisingly audiovisual infrastructure. Hazte Sentir is Laura Pausini‘s new album, a studio record that has been recently nominated at the Latin GRAMMY Awards and one of the protagonists of the night. 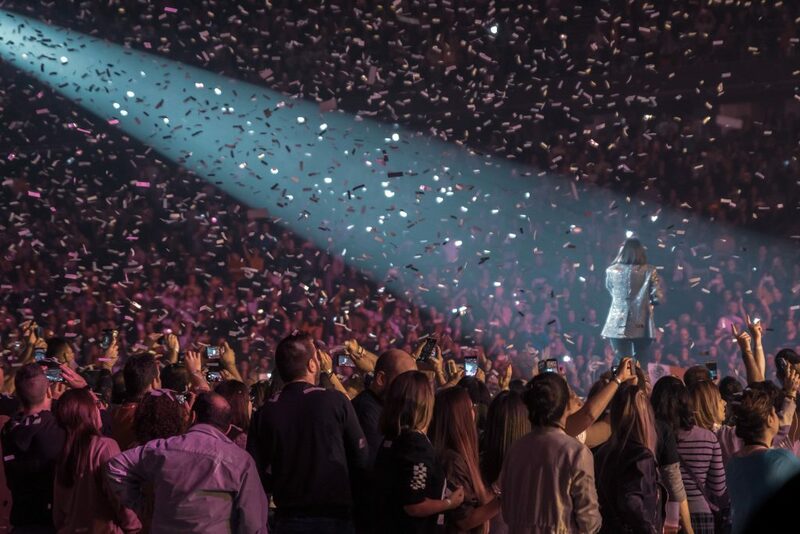 With the Hazte Sentir World Tour, Pausini reviews her 25 years in the music industry, a tour that is getting sold-outs capacity in various of the venues it goes through, such as Madrid, where tickets were sold-out to receive the artist with a WiZink Center full of Pausini’s music lovers. 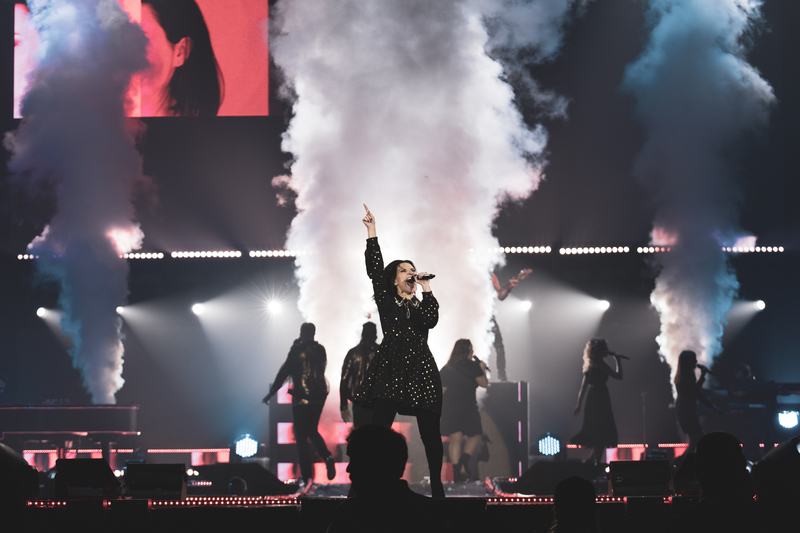 Full of energy and charisma, Laura Pausini keeps the audience in constant attention, reviewing her most-known songs, including her latest hits, “Nadie ha dicho“, “Verdades a medias” or the classic hits “Víveme“, “Entre tú y mil mares“, piano and voice only. or the balad ‘Se fue‘, that sounds like the marvelous music classic that has always been; exceptional songs that are mixed with amazing effects that accompained the show of the italian artist.